The Planet Waves NS Micro Headstock Tuner is a feature-packed device that's so small, your audience will never see it. The NS Micro features a reversible screen, a multicolor display, and a visual metronome in a housing that blends in with the aesthetics of your axe. 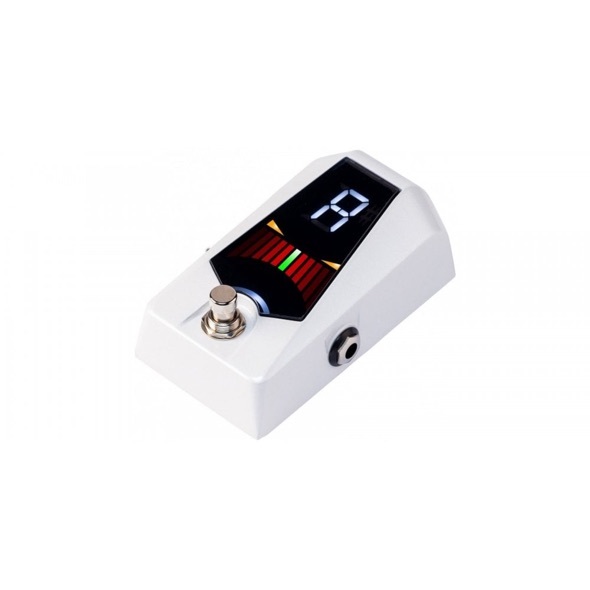 A super-sensitive piezo transducer and backlit display give you easy and accurate tuning on loud stages, as well as in dim or brightly lit environments. It's so accurate, convenient, and unobtrusive, you'll want a Planet Waves NS Micro for every instrument you own! Since the introduction of Peterson vibe-clip technology, musicians all over the world are now experiencing a way to internalise tempo rather than merely playing along to a robotic wood block or cowbell. Peterson Body Beat products provide a tactile pulse that can be felt but not heard, can be worn discreetly and allows your ears to focus on the music you're creating. Introducing the Peterson Body Beat Pulse Solo. 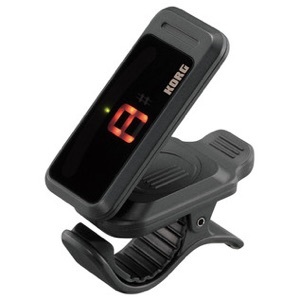 This rechargeable active clip-on device gives every electronic metronome the capability to silently convey tempo. Connect the standard 3.5 millimeter stereo plug and give your favourite metronome whole new level of functionality. The Body Beat Pulse will even work with the metronome apps on your mobile device. Use the pulse with the Peterson Body Beat Metronome App and you'll also feel three different levels of intensity for downbeats, accents and subdivisions. Legendary Peterson Strobe Tuning in a stomp box! The Stomp Classic covers everything you need in a stomp box tuner: Chromatic tuning, 0.1 cent accuracy, sweetened tunings, rock solid design and true bypass. The stomp classic is a true winner! The Peterson Stomp Classic combines the timeless 'mojo' of the legendary Conn ST-11 Strobotuner with the most desired features in a pedal tuner to date! We didn't stop there as we also added many exclusive Peterson features into the Stomp Classic such as Peterson's pioneering true bypass circuitry, a host of new Sweetened Tunings that include support for 7-string guitars, electric violin and mandolin-family instruments, along with our renowned built-in, fully adjustable, active DI. Peterson are renowned for their incredibly accurate tuners. From their popular Stomp Classic Tuner pedal to their top-of-the-range Rackmount Strobo tuner, musicians all around the world have kept their instruments in tune with their high-quality products. 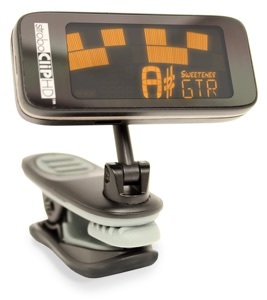 The StroboClip HD follows the same concept as the SC1 clip-on tuner, allowing you to attach the tuner to your guitar or bass? headstock for quick and easy tuning. However, the StroboClip HD takes it one step further. As the name suggests, the StroboClip HD has an ergonomic bright high-definition screen. This allows you to easily see the tuner on even the darkest and murkiest of stages, and ensure that your instrument is perfectly in tune. As you?d expect with Peterson, this tuner provides unparalleled 0.1 Cent accuracy. 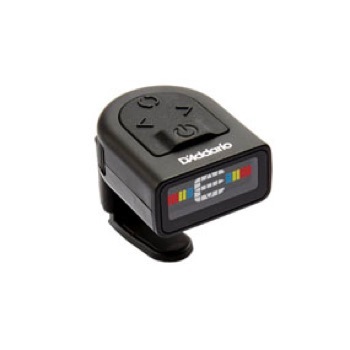 So if you?re OCD when it comes to tuning, the StroboClip HD has your back. This also works a charm in the studio, where making sure that you are in tune is essential! Unique to Peterson, they offer a number of alternate temperaments to suit a variety of string and wind instruments, and more! This just might be the most versatile tuner ever? The StroboClip? 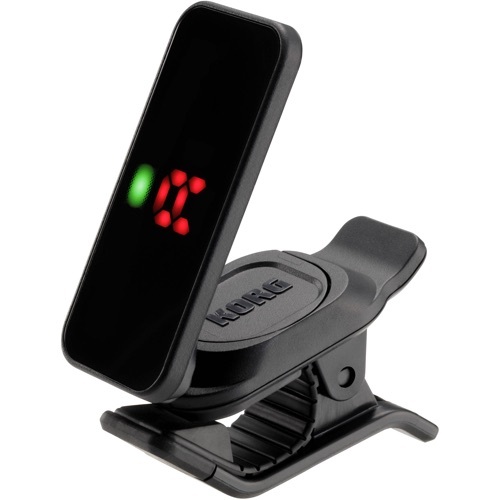 Clip-On Strobe Tuner features a high definition, true-strobe display and over 50 Sweetened? Tunings for supreme accuracy. Amazing things come in small packages! The Peterson StroboClip HD? (SC-HD) has the same tenth-of-a-cent accuracy as all Peterson Strobe Tuners. This versatile tuner comes complete with a bright high-definition screen, over 50 Sweetened? tunings, alternate temperaments for a vast array of string and wind instruments, and soft rubber-lined jaws to protect your instrument's finish while offering a firm grip for maximum signal tracking. 11Product Dimensions LxWxH: 1.75" x 2.4" x 1.2"
•Dimensions (W x D x H): 52mm x 24mm x 34 mm/2.05" x 0.94" x 1.34"
The Pitchblack features four different meter display modes to choose from, with regular, strobe, half-strobe, and mirror modes. While regular offers the standard tuning experience, strobe and half strobe provide a direction and speed meter movement for easy visualisation. 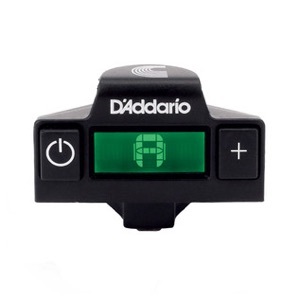 Also when using strobe mode, the pedal allows ultra-high-precision tuning with ±0.1 cent accuracy. In mirror mode, two LED’s move from left and right towards the centre as you tune. The Korg tuner mutes the input signal for silent tuning, and when you’re not tuning the input is passed directly to the output jack without being affected by any circuitry. This means that no matter where in your chain you place the Pitchblack, the signal will pass straight though without going through the internal buffer amp, ensuring that the sounds you've created using your effects will not be coloured in any way. 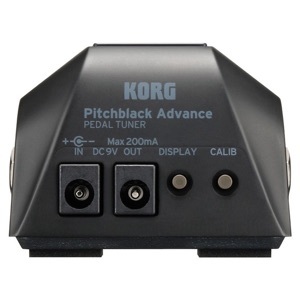 Providing a stable environment for players, the Pitchblack Advance features a special circuit to suppress any unwanted noise that may occur from interference between pedals using the same power supply. 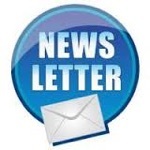 This results in completely eliminating the unwanted noise and providing a quite operation. 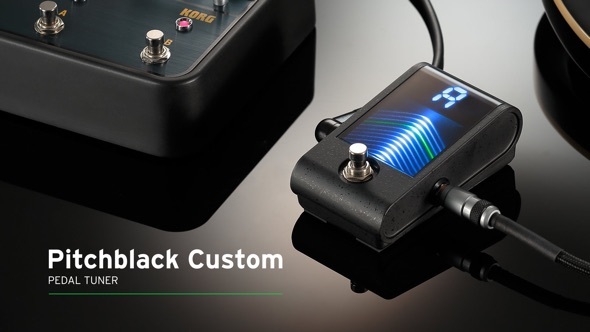 With eight years of experimentation with the Pitchblack series, the Advanced tuner has brought its high efficiency and long life design to a higher pinnacle. Achieving ultra-long-life operation, the pedal can last approximately 30 hours on zinc-carbon batteries and approximately 60 hours on alkaline batteries.